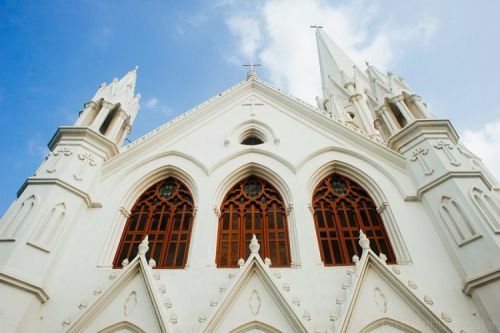 The state capital of Tamil Nadu, Chennai, is on the coast of Bay of Bengal and has a vast history of its own, highlighted by British Ruling, East India Company and how colonization around forts and churches happened. The roots of how, East India Company took off in the name of Trading, and how the city became a major naval base and central administrative centre for them in South India. The city though has changed after independence and has evolved very fast as one of the metropolitan cities of India. Today it is the sixth- largest city of the country and caters to 45% of health tourists of India and 30-40% of the country’s own health tourists. 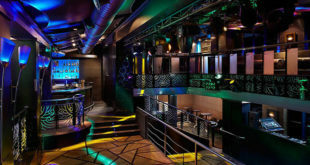 Let’s 10 Best Places to Visit in Chennai with the history to the present day. Known as the first ever English settlement in India fort St. George was constructed in 1644 for trading activity. The fort standing at a height of 6 meters and has St.Mary’s Church and St.George Museum which carries artifacts of the then British Era. It will be very interesting for someone who is interested in history and historic things, as the museum carries, weapons, uniforms, coins of English and French colonial period of those years. 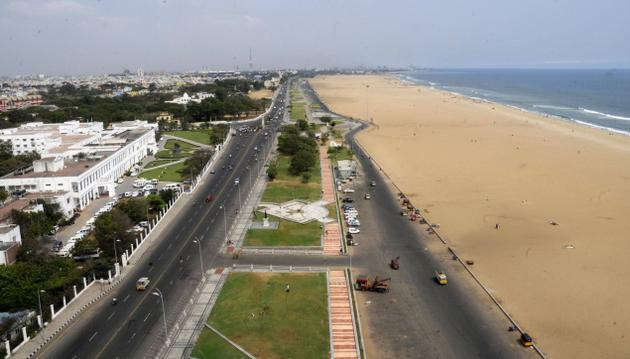 Marina beach enjoys the tag of the second longest urban natural beach in the world and also the India’s largest. One of the busiest beaches it stretches 13 kms with beautiful Palm trees and sandy shores. The sunsets are a visual delight and thousands gather and wait for it to happen. Beach games, kite flying, and an old light house are the major attraction. The Dravidian style architecture of Kapaleeshwarar Temple is a masterpiece especially the exhaustive Gopuram of the temple which stands a woofing 37 meters in height. There are two of them, the bigger on stands 40 meters. 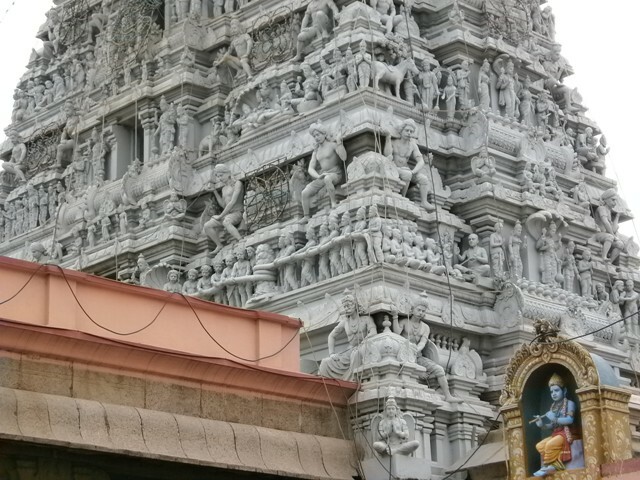 The temple is of Lord Shiva and his wife Parvati, known as Karpagambal in Tamil. Legend is that Lord Shiva was offered prayer by Lord Brahma here to please him and get back his powers. Guindy National Park is known to be one of the rarest in terms of its location, being the only National Park situated in the middle of a City. It has an area of 2.7 sq.kms, and is home to rare species of birds and animals like – blackbucks, spotted deer’s, jackals, snakes, 60 species of butterflies, grasshoppers, termites, and over 24 varieties of trees. One of the very rare temples where Lord Krishna is depicted as Arjun’s Charioteer, Shri Parthasrathy temple is also famous for south Indian style architecture highlighted by the Gopuram, Pyramid like dome, and the carvings. 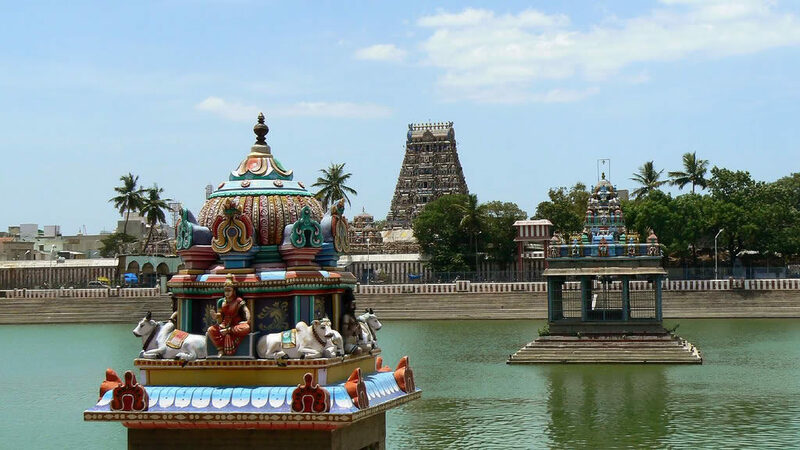 It is home to five incarnations of Lord Vishnu as well, namely, Narasimhar, Ramar, Varadarajar, Ranganathar and Krishna. Truly for art lovers, at a tranquil atmosphere, with lush greenery, art and craft everywhere. 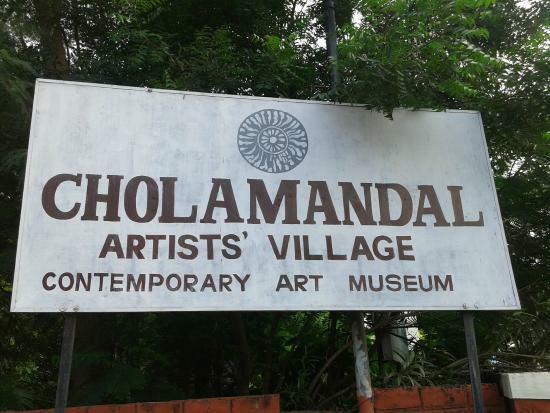 Situated on the outskirts of the city, village Injambakkam, Cholamandalam Artist’s Village has two art galleries, open air theatre, a book store, a craft shop, sculptures, handicrafts, museums, sand and clay art, photography and other things. 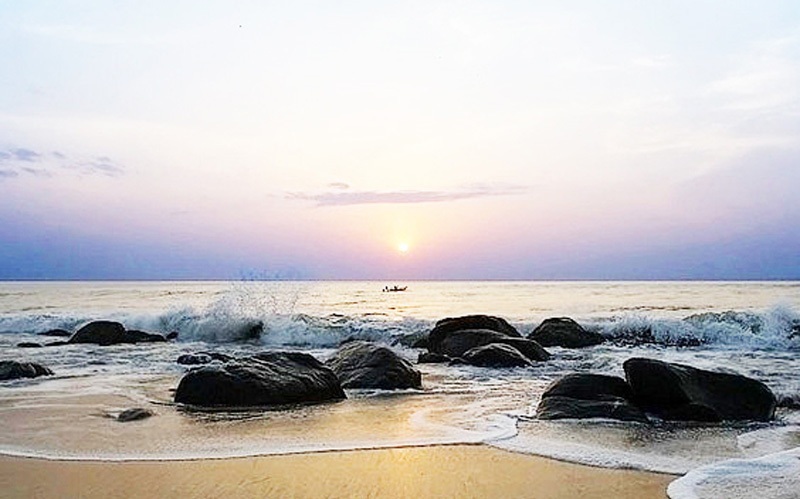 Covelong beach is situated around 40 kms from the city but is famous for its water sports like wind surfing, and swimming, and is also known to be one of the cleanest beaches. Once a port, the crescent shaped beach is perfect place to move into the sea with fishermen in their fishing boats. One of the sacred and most important Churches of the Christian community this church has both religious and architectural importance. It is built over the tomb of St.Thomas Basilica and is one of the three over the tomb of a disciple of Jesus Christ. The Neo-Gothic architecture is marvelous, paintings of Jesus depicting different stages in his life, and stained glass windows of the church are remarkable. 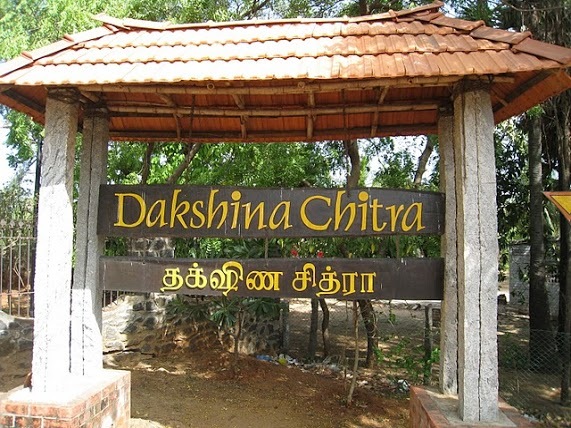 Dakshina Chitra is a heritage village, conserving and depicts the traditional South Indian lifestyle, in a single place. 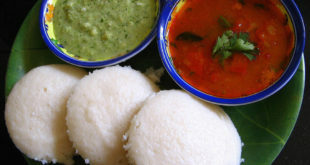 Replicas of the South Indian culture from past, their tradition and customs back from 18th and 19th centuries from different communities and the original taste of the different South Indian cuisine can be tasted here. A must visit with children or even young members of the family. 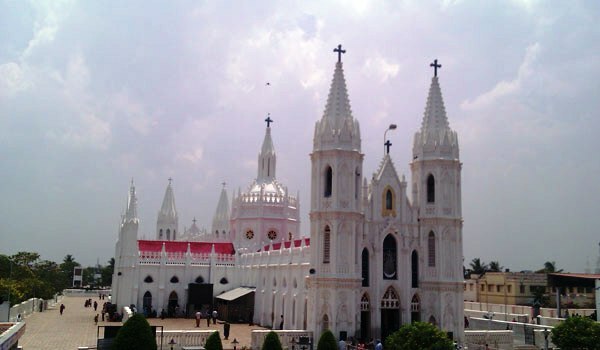 Vellankani Shrine stands along the Bay of Bengal and is a masterpiece of pure, spotless white marble. Visited by both christen and non- christen people this place is also known for its “Mass” conducted in both English and Tamil. There are so many other places to be explored within and outside the city full of urban villages and surprising beaches and superb temples. 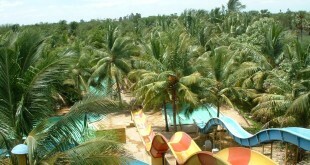 Hope you liked our article in Top 10 Places to Visit in Chennai.